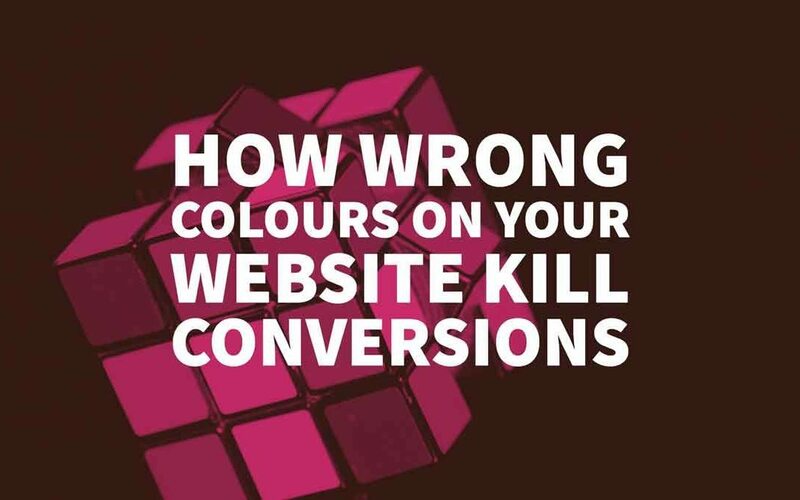 How are colours killing conversions? Colours have an indefinable power of evoking different emotions within us, and they play a huge role in design. So, it is not always about using your favourite colour in web design. It is about knowing what colour evokes what emotion in the human mind and then choosing a colour according to the products/services you sell. Colours are so powerful that they can even evoke associations with odour and taste, appear light or heavy, appear near or distant, be associated with sound, volume and temperature. These relationships play a significant role in the design of the built environment, advertising, product colour, display and areas where colour is used to inform or communicate. The hypothalamus is the biological stimulus to the nervous system. The light and colour stimulations activate the hypothalamus that eventually releases hormones which hold an immense psychological and physiological influence on the human brain, thus affecting their mood, emotions and behaviour. Colours play a significant role in establishing a strong brand recognition that helps in boosting conversion. 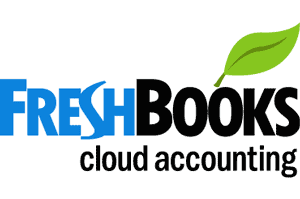 You strike an impression in the user’s mind each time you use the branding colours to communicate through marketing. It gets stronger every time you use the same colours, and it also builds a strong brand recall. 93% of consumers place the colour and appearance above other factors when making a buying decision. 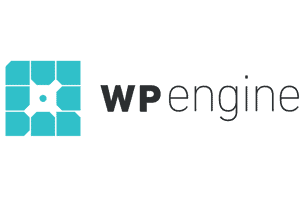 Colours kill conversions in the subtlest way possible. If you own a red coloured website selling eco-friendly products, people are obviously not going to be interested in knowing more about your company and the products. The colour red is known to stimulate energy, passion, anger, aggression and so on. It will not evoke the emotions of the ‘Save the Earth’ mantra like the colour green would. There are specific emotions that a particular product/service must evoke within a customer for him to buy it. Moreover, the emotions vary according to the goods and services. Even if you choose a good colour scheme, if the tone of your website will not evoke the emotions that will make the customer buy what you are selling, your conversions will take a hit. Although, before you set out to redesign your website, this is what you must know about the colours. Each colour has its individuality and evokes specific emotions within the viewer. Some of the most commonly used colours are given below. Red – Strength, passion, power, life, dominance, youth, importance, activity, aggression, fierceness, danger and blood. Blue – Calmness, comfort, peace, cleanliness, spirituality, coolness, safety, openness, reliability, fright, depression and cold. Green – Growth, environment, ecology, nature, positivity, rejuvenation, affluence, optimism, growth, stability, relaxation, freshness, honesty, decay and sickness. Violet – Luxury, elegance, sophistication, glamour, imagination, spirituality, fantasy, sensitivity, compassion, extravagance, power, richness, royalty and nobility. Orange – Friendliness, energy, uniqueness, attention-grabbing, balanced, less overwhelming, vibrant, friendly, inviting, exciting and spirituality. Yellow – Peppiness, happiness, enthusiasm and antiquity, reflective, happy, cheerful, optimism, hope, eye-catching, enthusiasm, antiquity, warmth, wisdom, authoritativeness, intelligence, wisdom and curiosity. Pink – Femininity, youthfulness, innocence, love, tenderness, carefulness, thoughtfulness, optimism and calmness. Grey – Conformism, dullness, coolness, darkish, unresponsiveness, unattached, impartial, indecisive, emotionless, steady, monotonous, conventional, discouraging and formal. Black – Power, edginess, sophistication, mysterious, captivating, strength, authority, formal, elegance, prestigious, dignified, strong, depressing, classy, glamour and contained. White – Purity, innocence, integrity, antiquity, imperative, enlightenment, individualism, idealism, cleanliness, virtue, refreshing and simplicity. Brown – Calmness, relaxation, health, wellness, elegance, purity, traditional, reassuring, comforting, dull, outrageous and conservative. Gold – Power, prestige, beauty, loyalty, dependability, sensibility, punctuality, faithfulness, stability, organised, traditional, concerned and concrete. 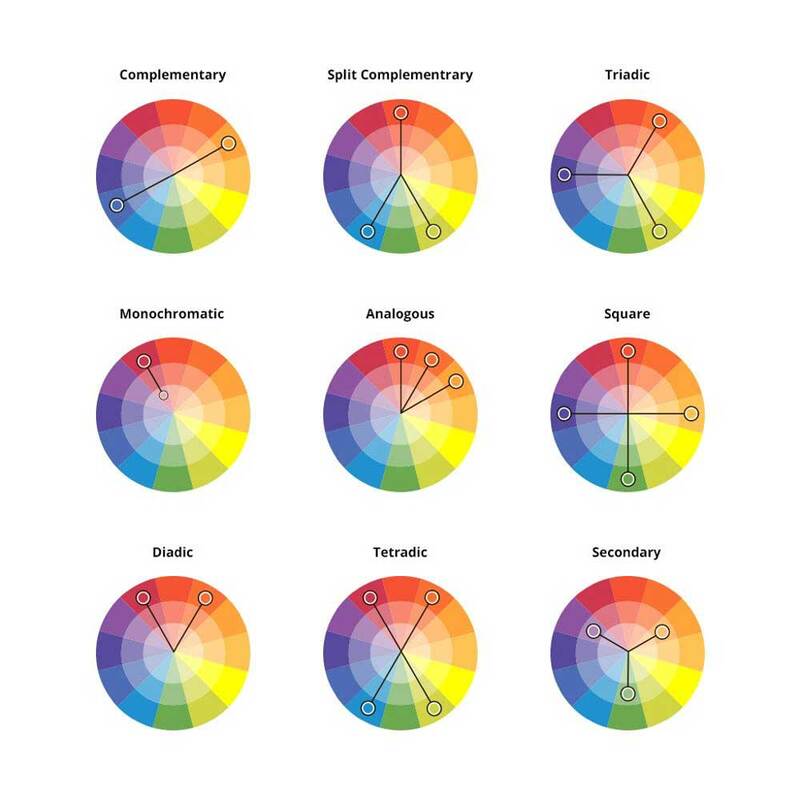 Now that you know the psychological impact of each colour, you can use the right colour using the following colour schemes. Colour schemes are necessary because randomly choosing any 3 or 4 colours out of the colour wheel will not work. The right colour combination needs to be selected for a better impact of the colour individually as well as all together. Moreover, colour schemes help a lot when it comes to getting the colour combination right. There are about nine different colour schemes that are majorly used, and you can try out each colour scheme to check different colour combinations. A set of two colours formed using the primary colour, and its complementary colour makes the Complementary Colour Scheme. A set of three colours that include the primary colour and the colours that fall on either side of the complementary of the main colour form the Split Complementary Colour Scheme. A set of three colours that are equidistant from each other form the triadic colours. A set of different shades and depths of a single-colour form the monochromatic colours. A set of the primary colour and the colours that fall on either side of it are the analogous colours. A set of four colours that are equidistant from each other is square colours. A set of two colours with the primary colour and the one that is a colour away from the main colour is Diadic colours. A set of four colours made using Diadic colours and their respective complementary colours are known as tetradic colours. A set of three colours formed using green, purple and orange is secondary colours. The colour of your website is highly dependent on the kind of the goods/services you sell, the audience you are targeting and how you want your audience to feel when they visit your website and look at your products/services. 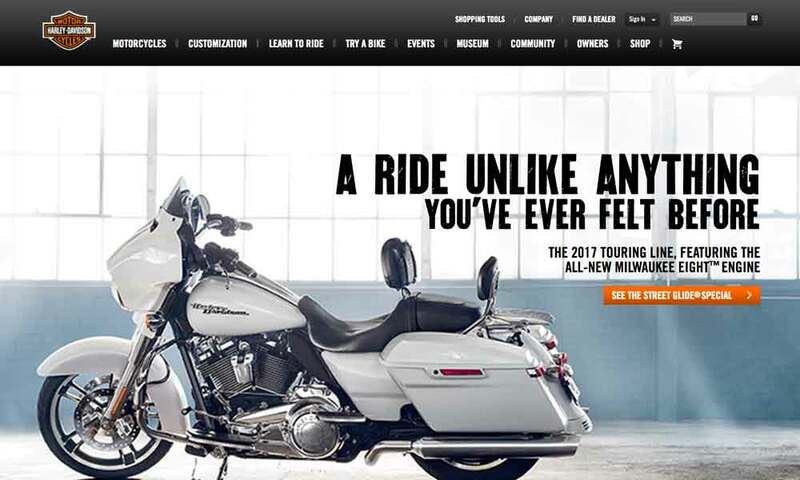 The Harley Davidson website uses a black colour which takes the ruggedness of owning that bike a notch up. 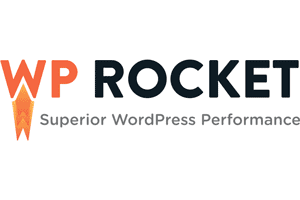 Harley Davidson owners want to ride around on that bike feeling all cool and rugged, and that is exactly what the colour of the website makes them feel when they visit your site. If the website had been in some yellow colour, they would not be earned by the minute today. As mentioned above, yellow is a highly cheerful tone and, cheerfulness is certainly not what the Harley riders want to feel when they go on a road trip. 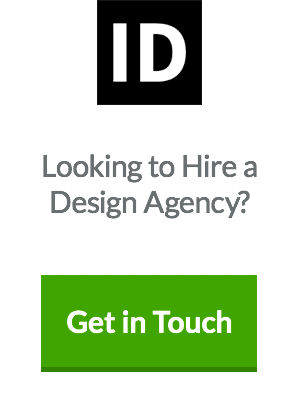 The black colour of their website adds to the ruggedness, i.e. personality of the brand. Similarly, to succeed, every brand needs to have a personality, and the personality of the brand shines through the colours that it uses on the website. The five major kinds of brand personalities seen on a global level are Sincerity, Excitement, Competence, Sophistication and Ruggedness. Sincerity includes domesticity, honesty, genuineness and cheerfulness. Excitement includes daringness, spiritedness, imaginativeness and being up to date. Competence includes reliability, responsibility, dependability and efficiency. Sophistication includes glamour, presentation, charming and romance. Ruggedness includes toughness, strength, outdoorsy and coolness. Usually, a brand has one strong personality. However, in certain cases, the nature of the brand is usually a combination of two characters where one of the two personalities will dominate the other personality by a ratio of 80 – 20. Now let’s say that Jane is the owner of a brand that deals with selling beauty and cosmetic products that would help women look glamorous. Whom would Jane’s target audience be? – Women. Not just any kind of women, but women who would want to look glamorous. So to target that category of women, Jane would need to use colours that would be glamorously evocative. The colours that ooze of glamour are violet and black. Now, suppose Jane chose the colour black for her website. She would then have to pick a colour scheme with black as the primary colour. 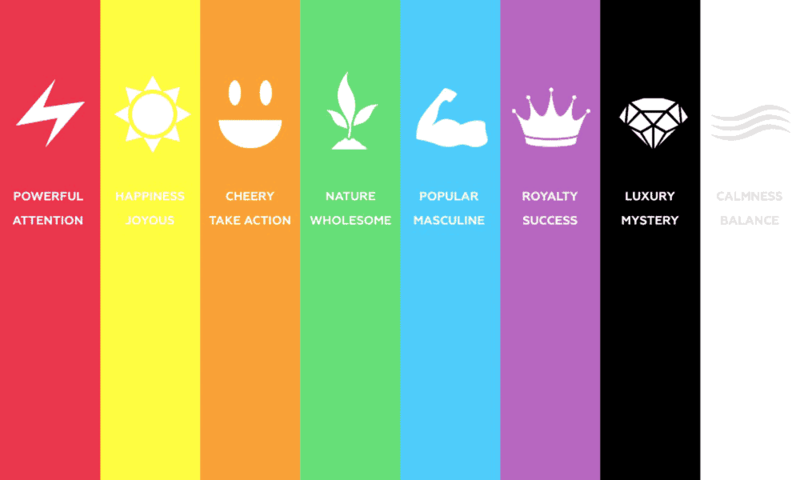 This is how colours should be chosen for the website to create an evocative web design and thus increase conversions. Colours, as mentioned above, are far stronger than what we assume to be. Why even your favourite colour speaks a lot about your personality. However, when it comes to creating a website to promote your brand and business, we need to take into consideration the colours that align with the way the presence of your products make the customers feel. With the emotions or mood the buyer needs to be in while buying something from your website and the personality of the brand. For that, you need to know the personality of your brand. 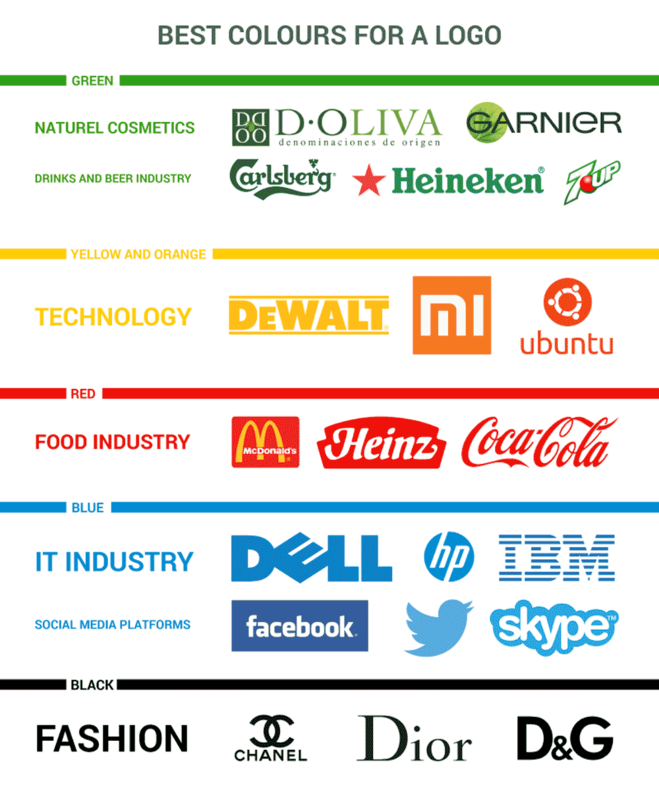 Decide what colours go best with the personality of your brand identity. Choose a colour scheme (using the characteristic colour as the primary colour) with the best colour combination and then use those colours at the appropriate places to create a visual appeal that the users would connect with. 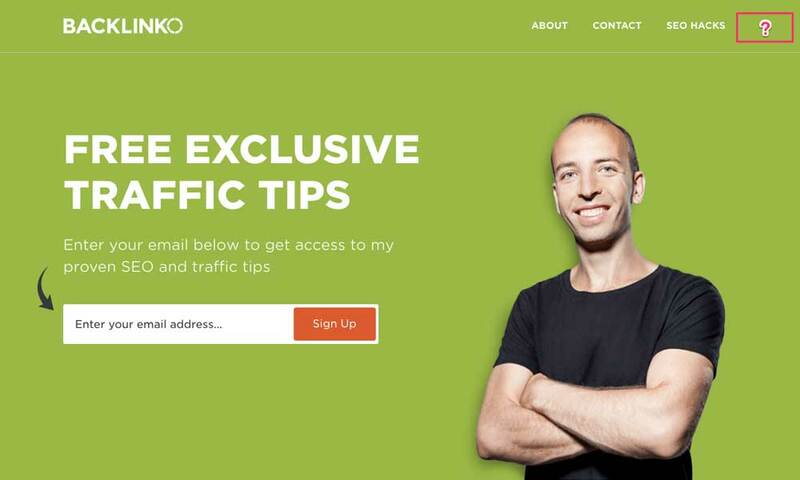 This ultimately helps in boosting conversions and building a strong brand recognition.